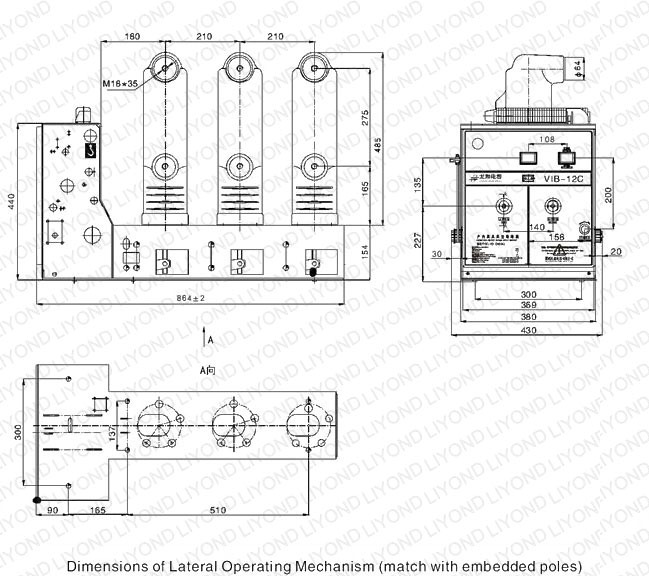 EP-12 indoor high voltage VCB for switchgear - liyond | Yueqing Liyond Electric Co., Ltd. This type indoor high voltage VCB mainly serves in mineral enterprise, power plant and substation for control and protection of electric equipment. 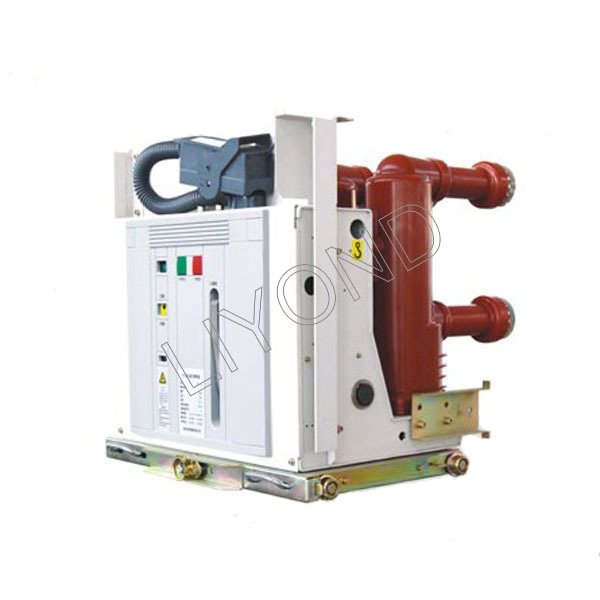 This type indoor high voltage vacuum circuit breaker are used for 12kv rated voltage and AC 50Hz indoor switch equipment components.The products meet standard of GB1984-2003 HV AC VCB,JB3855-1996 3.6-40.5kv indoor AC high voltage vacuum circuit breaker,DL/T403-2000 order technical condition of 12kv-40.5kv VCB and IEC62271-100:2001 HV AC VCB etc. As the protect and control unit in electric network equipment and power design of industrial&mining industry,circuit breaker is suitable to use in the following occasions. 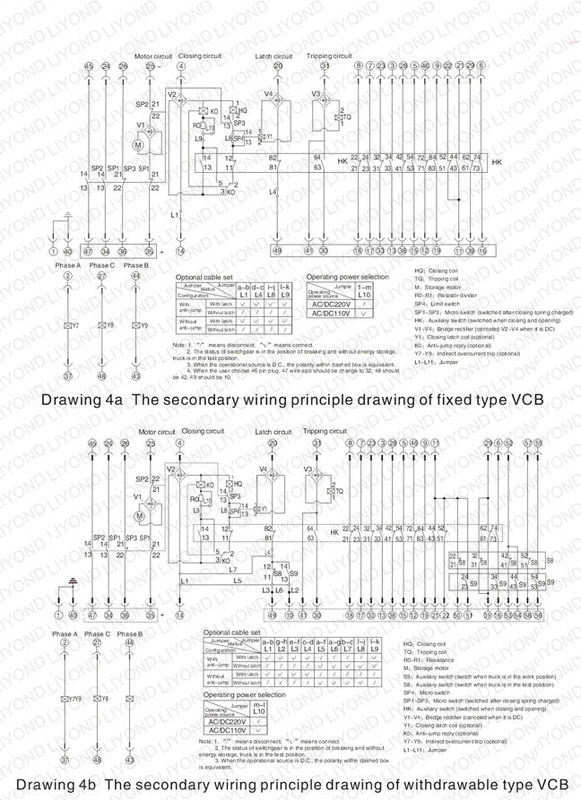 We are specialty on providing medium voltage and high voltage circuit breaker and switchgear components, such as 12KV, 24 KV, 36KV and 40.5KV embedded cylinder,insulated operating rod,auxiliary circuit socket,counter,circuit breaker board,vacuum circuit breaker plastic panel,connection terminal,high voltage VCB and so on.These components apply on 630A, 1250A, 2500A, 3150A and 4000A VS1 (ZN85-40.5) circuit breaker and KYN28A-12 and KYN61 high voltage switchgear. 1. Strict quality control and excellent after-sales service. 2. 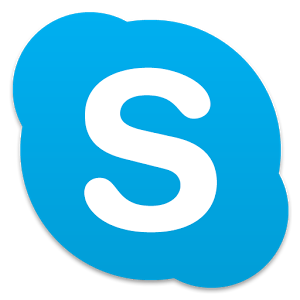 Experienced staffs answer all of your question in fluent English.